Barry S1 E2 "Use It" review: You'll be a believer – AiPT! The second episode of ‘Barry’ is the best yet. My socks weren’t knocked off with the pilot episode of Barry, but there was enough there to make me want more. The fact that the second episode slaps me with said socks repeatedly then shoots them off into space is not an understatement. 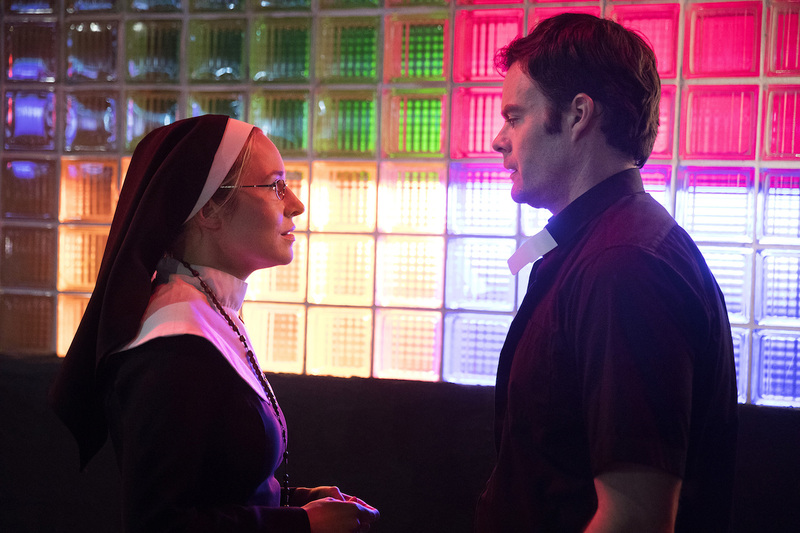 The second episode of Barry is not only hilarious, but it sets up the romantic relationship in a new way and establishes high stakes. In a lot of ways, it’s the true beginning to the show, while the pilot was more of a preview more than anything else. Bill Hader expertly directs and co-writes this episode (with Alec Berg) playing around with expectations and pushing Barry into new directions. The character is forced to feel emotions he’s never felt before, not only making him question being a hitman, but also his friendship with Fuches (played by Stephen Root). The episode hits the ground running with Barry’s second class as he warms up for the day. He and Sally (Sarah Goldberg) are making faces at one another and riffing in silly and strange ways. It’s a subtle way to poke fun at the acting education system, but it’s also a fun way to show how disconnected Barry is from being normal. You can tell Barry doesn’t understand this whole acting thing, but if he’s close to Sally–and being welcomed by this group–why not? 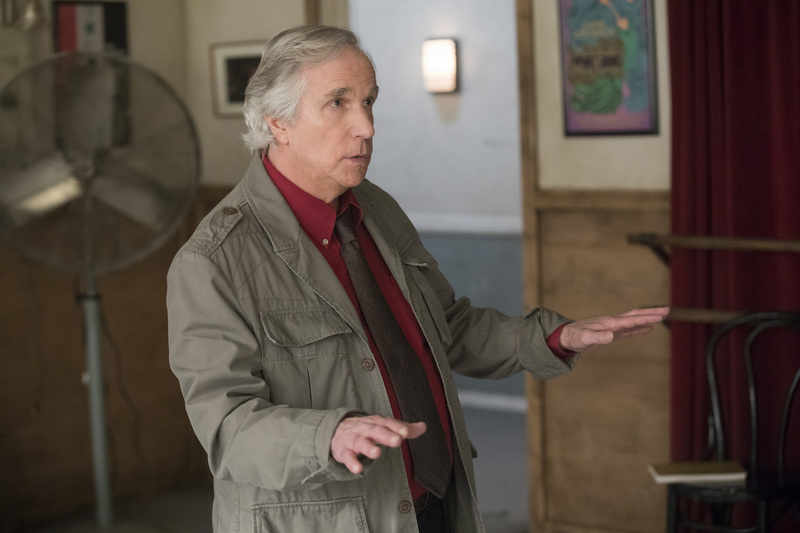 Much of the episode is kicked off when it’s revealed by Cousineau (Henry Winkler) that class member Brian was murdered. Winkler kills it in this scene, not only showing how little he cares about these actors but also how little respect he has for the dead. Customary of Barry he doesn’t know how to react, especially since he was attempting to kill the poor guy the night before. From there Barry attempts to trick Fuches to flee Los Angeles, gets kidnapped, is forced to take on a new hit, and even bonds with Sally a bit. As the story progresses there are great character gags–Noho (Anthony Carrigan) is the perfect balance of stupid and honest–and visual gags too. Take for instance a scene where Barry is talking to Sally on the phone on a balcony and men break into the apartment, beating Fuches to a pulp while Barry, unaware, fawns over Sally on the phone. This scene is a nice reminder Barry’s head isn’t in the game anymore and taking up acting may be the death of him. I was honestly surprised how funny this second episode was after the first episode established a much more serious tone. I’m glad for it, because Barry is turning out to be one of the funniest comedies on TV. Barry S1 E2: "Use It"
If you're not one yet, this second episode will make you a believer.